We at Agasoft consider ourselves to be Web consultants, and as such our process is strategic and leads to awesome results. When building a website, we operate in six steps..
After the initial enquiry by you and the subsequent proposal from us (which we come up with after understanding your business and your needs), we start with the first step of information gathering. This is when we get to understand your business and online needs by asking the right questions. 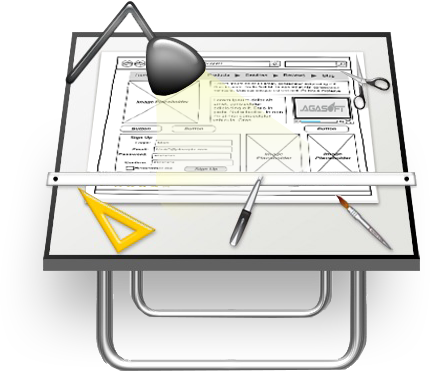 Once all the information has been gathered our team can sketch your website layout. This would include the sitemap and the layout. 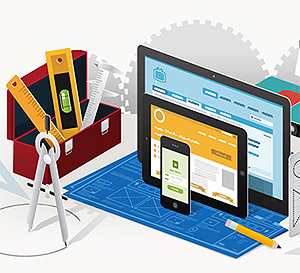 The web development step is when a website starts to really come together. Code is crafted, databases are built, third parties are integrated, etc. and because we believe user experience is important for search engines as well as humans, all of our websites are designed with SEO best practices in mind. We test everything over and over again to ensure the website is both functional and pixel perfect. Once we complete testing on our end, we turn a beta version of the website over to our client so they can start to familiarize themselves with it. Once every aspect of the new site has been tested, it goes through an approval phase. 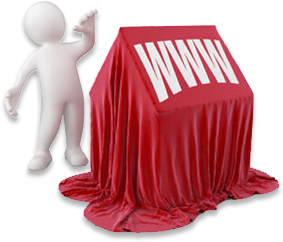 When all parties involved approve the new site to go live, a date is set and promotion can begin. We are only successful when our clients are and so we stand by our clients. Post launch, we will be here for any maintenance or updates that need to be done. 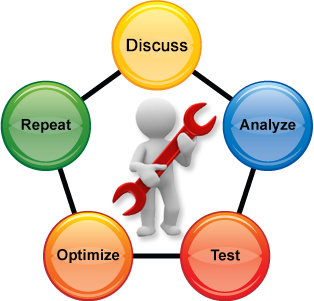 And, of course, we can also assist with all sorts of internet marketing and SEO. See just how effective our process is by checking out our web design portfolio. 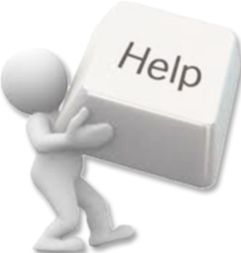 Contact us when you are ready to start thinking about a new and improved website!